I began ?ying and building RC airplanes about 8 years ago as a hobby and to expand my knowledge in aviation dynamics. My desire to learn more quickly grew from this point. I transitioned from airplanes to helicopters, as I found they could perform more e?ciently in aviation and their precision technology was continuously growing and improving as aerial 3D ?ying became possible. Around this time is when drones caught my attention, and I learned of their greater precision in technology and aviation. In 2013, I ordered the parts for my ?rst drone, because building my own was more cost e?cient. At the time, there were not many resources readily available on how to ?ash, wire and troubleshoot for drones, so I applied my gained troubleshooting skills and desire for successful and e?cient results, and was able to get my ?rst drone in ?ight. I also taught myself how to tune my PIDS (for smooth ?ights and stable shots) and gather logs in Black Box to ?nd and ?x issues that arose. By the end of 2013, I was an avid drone enthusiast. 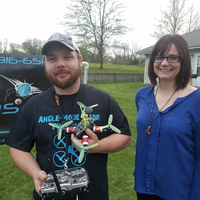 I was introduced to Travis Grindal (President of KCFPV ) in 2014 who was well known in the drone community for building, ?ying and selling drones. I joined his KCFPV group on social media and started making a name for myself by assisting members that were having issues getting started with there UAS builds, troubleshooting, tuning, logging, ?ashing ?ight controllers, critical safety tips, lipo battery safety etc. 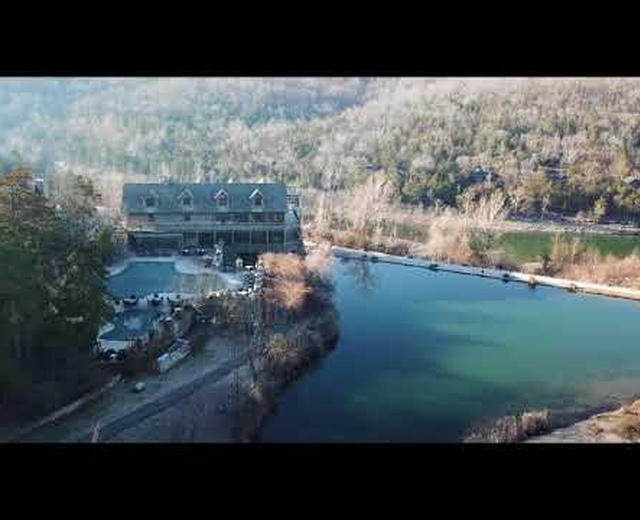 In 2015, I purchased a DJI 3, and was able to start using my ?rst GPS capable unit with 2.7k camera. From here, my passion for aerial photography born. In 2017, I was taking aerial photography for a small solar company as they completed jobs to help build their solar photography portfolio. I engaged in S&R (search and rescue) doing close aerial mapping locations for the family of the missing Kelsie Smith case in Kansas City, Missouri. As we move into 2018, I am ready to use my experience I’ve been building in UAS and logged ?ying hours. My experience in technology and troubleshooting skills gained though my path to success at Apple, has prepared me to move forward professionally to a career that not only matches my skillset, but my interest and career goals. These qualities make me a quali?ed and enthusiastic candidate and to consider for the growth in the UAS industry. I also have built and programed 3d printers and learned to Cad in (fusion360) to design parts when need.